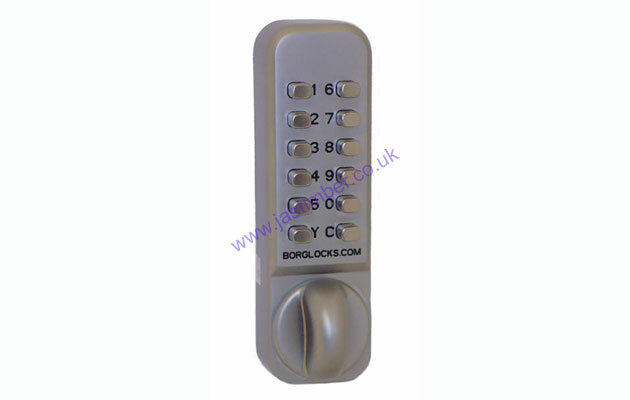 The Borg 2000 Series digital lock is designed to be used on low usage applications. E. & O.E. 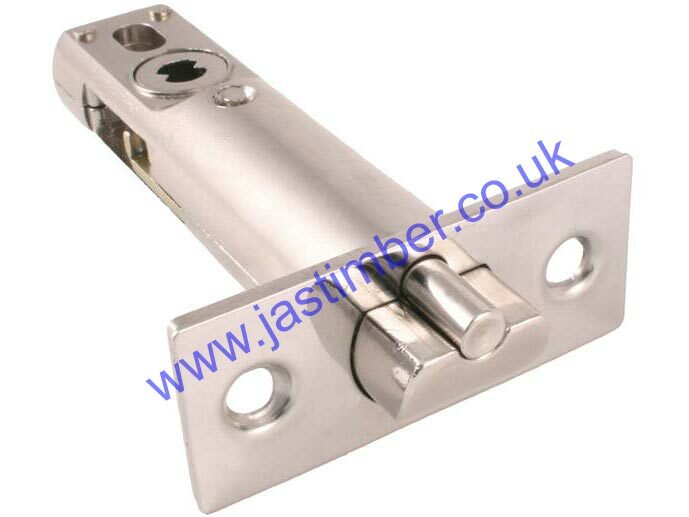 see T&C - We do try to keep prices and specifi­cations of 2900 Series Borg Satin Chrome Digital Door Locks correct, but mistakes can be made!